Realizing the dream of a home through a new construction or extensive refurbishment and renovation work is a financially complex venture. For a problem-free project, one should consider many issues and carry out in-depth research. In addition, it is important to get professional, independent advice. Whether it's a new house build, the renovation of an existing property or even the addition of a balcony to relax or a patio for barbeque parties - building projects always hit the wallet hard. Luckily, the currently lucrative interest rates for mortgages provide a good basis for overcoming this financial exception. It is important, however, to comprehensively compare the different types of mortgage and the associated interest rates. How interest rates generally develop is difficult to predict and is not an exact science. Although there are expert projections on interest rate development, these represent only one possible trend and have not always been accurate in the past. However, financial experts tend to agree that interest rates for mortgages in Switzerland will remain stable in the coming years. The low mortgage rates and their consumer-friendly development over recent years offer property buyers and builders very favorable conditions in which to finance their projects. 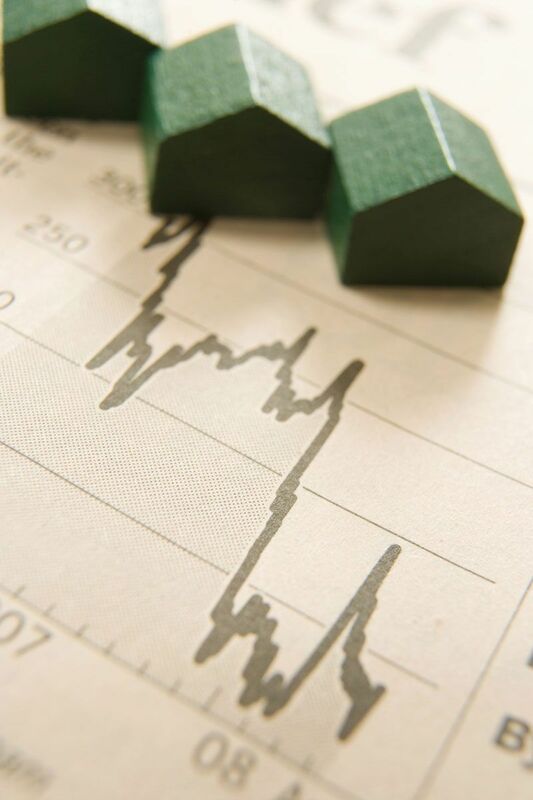 Fixed-rate mortgage: The interest rate of a fixed-rate mortgage remains stable over the entire agreed duration. The duration can be between 1 and 25 years depending on the situation, the property and the interest rate. A fixed-rate mortgage offers a high degree of security and predictability for the mortgage holder, who will not have to spend more on rising interest rates. In return, however, the borrower will not benefit from falling interest rates. Variable-rate mortgage: The interest rate on variable-rate mortgages is subject to the interest rate development in the market and is regularly adjusted. How often and at what intervals this adjustment takes place is at the bank's discretion, which is why the frequent lack of transparency is subject to criticism. For example, banks sometimes pass on a low-interest rate development to their customers with a considerable delay. The mortgage holder must also be able to bear additional charges due to rising interest rates. An advantage of variable mortgages is that they can often be cancelled within a short period of time - generally within 3 to 6 months. LIBOR mortgage: The interest rate of LIBOR mortgages is also variable as it is connected to the London Interbank Offered Rate (LIBOR). This is the rate at which important international banks lend money to each other. The LIBOR interest rate is set daily at 11am local time in London and is the basis of the interest rate of LIBOR mortgages. However, banks put a margin on top of the actual LIBOR rate, which makes it slightly more expensive. Interest rate adjustments take place at regular intervals of 3, 6 or 12 months. As the fixed margin of the bank is known and the adjustment to the LIBOR development is contractually defined, the LIBOR mortgage is quite transparent for the mortgage holder. A chargeable interest ceiling can also be stipulated for an additional degree of security. In addition to the actual price of the property, mortgage interest rates are the biggest cost of a house construction or purchase. Therefore, comparing offers is essential in order to be able to benefit from the low interest rates for mortgages and to find the right solution for you. Independent advice from MoneyPark will help you. We create comparability, talk you through each stage of the financing process and work with you to define the best financing model for your home.